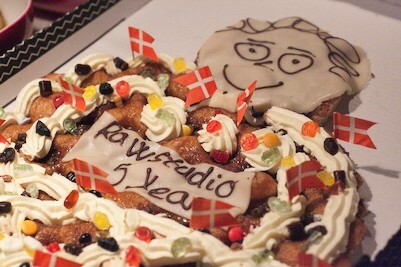 In a few days Rawstudio has it 5 years birthday. Since we were all meeting up, we have bought a birthday cake to celebrate this. A lot of things has happened in 5 years, and we have all had a lot of great experiences and learned a lot in the years that have passed by. We would like to greet and thank everybody who has been in contact with us, contributed, or just used Rawstudio. Without you, we would never have made it this far. Hope next years will bring another cool features and overall fast progress in development! 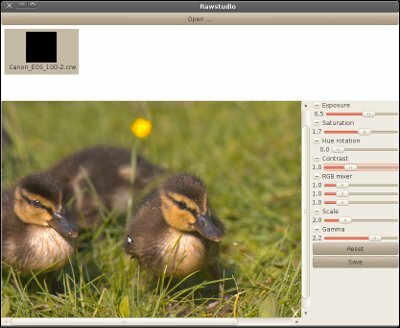 I’ve been using Rawstudio for six months now, tracking the bleeding edge builds by downloading the Ubuntu PPA source and building it for Debian Sid every week or so, and it has hugely sped up my photo processing workflow. My only remaining niggle is that when I mouseover the numbers and scroll the mousewheel for really fine adjustments, the direction of scroll is reversed (and seems counterintuitive) from when I use the mousewheel above the sliders (and seems intuitively correct). Congratulations all. Very much looking forward to the 2.0 release. I pretty much exclusively use the nightly builds for processing now.. Wonderful. I hadn’t really considered RawStudio’s age, but I see that I’ve been on this bus for most of the way. :-) Well, it’s not always been entirely fun, but it’s almost always been worth it, and it’s certainly made leaps and strides in the last two years. 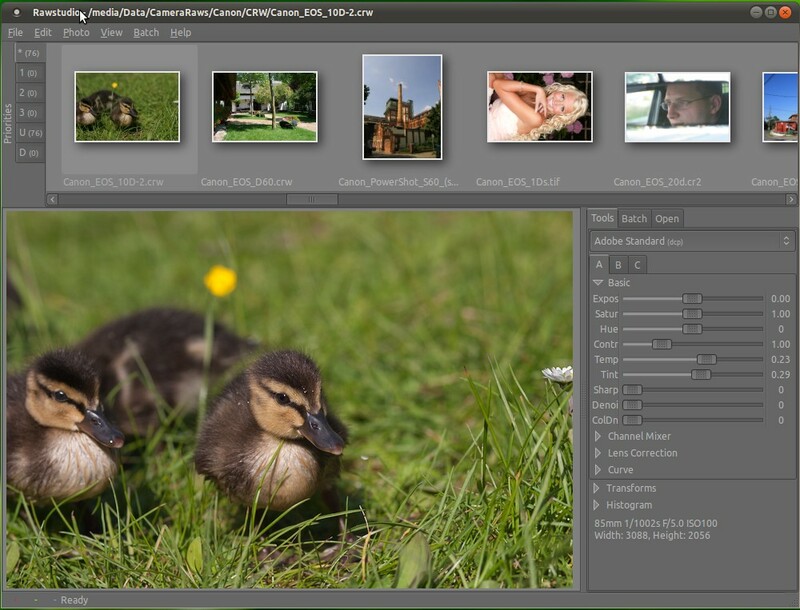 Congrats, just used rawstudio2 to put edit my raw photos from a trip to the Yukon. Very fast, and very nice final product. 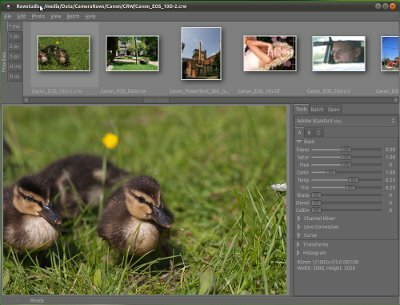 I’m so glad I found this software.